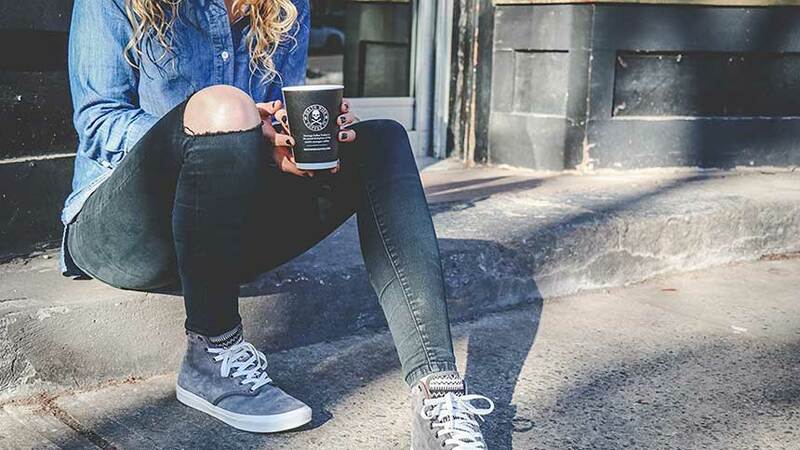 The Death Wish Company makes a bold yet smooth and flavorful coffee that is perfect for anyone that needs a little extra morning boost. The company carefully selected beans and roasts them to perfection, resulting in a strong and smooth cup of coffee that has made the company extremely popular. Many say this is indeed the strongest organic coffee in the world! 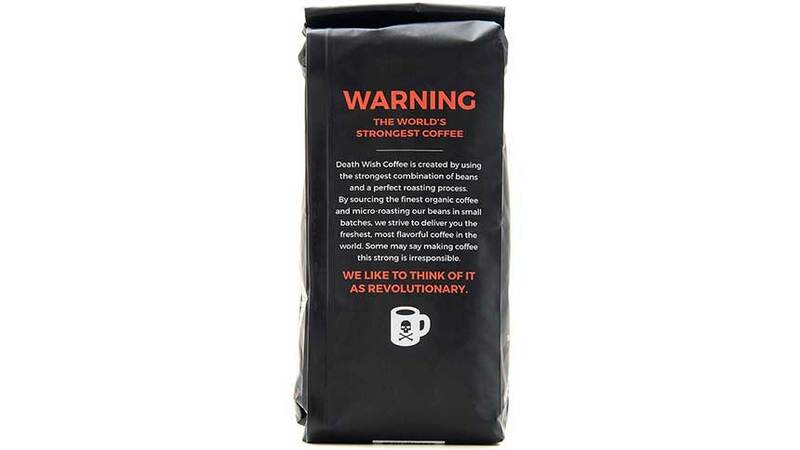 Death Wish makes a super strong organic coffee that has coffee lovers raving. It is high quality and certified USDA organic that has 59mg of caffeine per ounce. With this coffee you surely won’t have to drink an entire pot to start feeling alert. The company roasts their coffee in small batches to meet the demand to keep their coffee fresh. Makes a great gift for anyone that needs a boost in productivity! The company advertises the coffee as twice as 200 percent more powerful than an average coffee shop roast. The effects last longer than your average cup of coffee. Make sure you follow the guidelines, so you can make sure you don’t take in too much caffeine at once!